How do you imagine the future of city centre of Downtown Eindhoven? In 10 years, 20.000 new residents will move to Eindhoven. This means 10.000 new housing units of 100m2 each resulting in 1.000.000m2. Should we build 45 towers of 75 meters high? 20 towers of 150 metres? Or can we imagine other visions for the future city of Eindhoven? 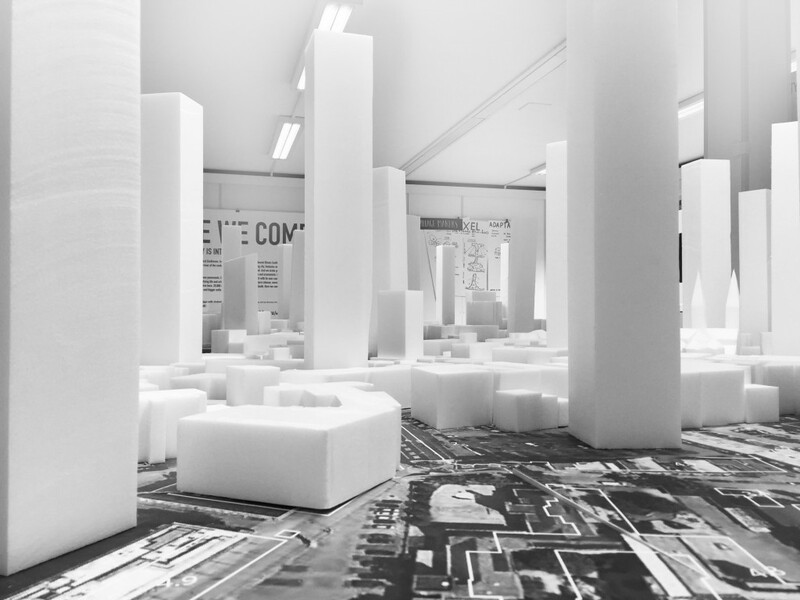 The visions produced at Ici Eindhoven will stimulate debates on the possibilities and opportunities for urban densification in the city. What is the future of Eindhoven? How do we want to live in it?